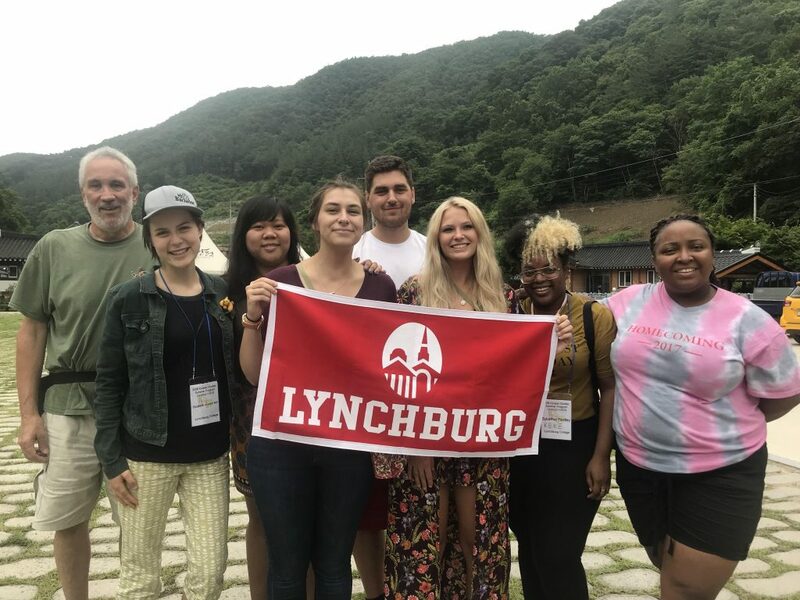 Findley traveled to South Korea on June 23 with six other Lynchburg College students and Michael Kelly, instructor of education, leadership studies, and counseling, and director of field placements at Lynchburg. The students are spending a month in the Korean Studies Summer Program at Hannam University, Lynchburg’s “sister school” since 1984. Under the partnership agreement between the two schools, there have been student and faculty exchanges over the years. At Hannam University, the Lynchburg students are taking for-credit classes in Korean society, economy, history, and language. They’re also touring historic sites, museums, and Buddhist temples; visiting the Demilitarized Zone between North and South Korea; and watching Korean movies and baseball. During the final week of the trip, the students will earn additional academic credit by helping teach English at a local middle school.